A critical look at the way that business leadership has gone so badly wrong. Christopher Bones is Professor of Creativity and Leadership at Manchester Business School. He is also Dean Emeritus of Henley Business School. In the course of his 22 year career in business, he has worked at companies including Cadbury Schweppes, Shell and Diageo. He is also a highly-regarded public commentator on leadership, management and HR. 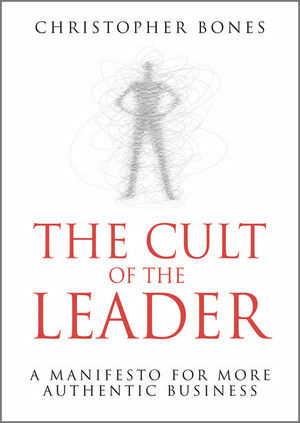 He is the author of one previous book The Self-Reliant Manager.